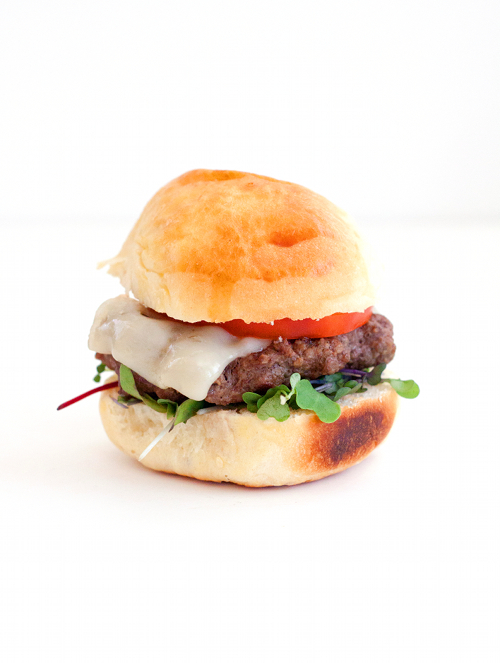 Time to graduate from oh-so-common beef burgers and embrace the complex flavors of lamb patties. Introducing, our new and improved summer staple. In a large glass bowl, mix ground lamb, oregano, cumin, coriander, garlic powder, salt and pepper until combined. 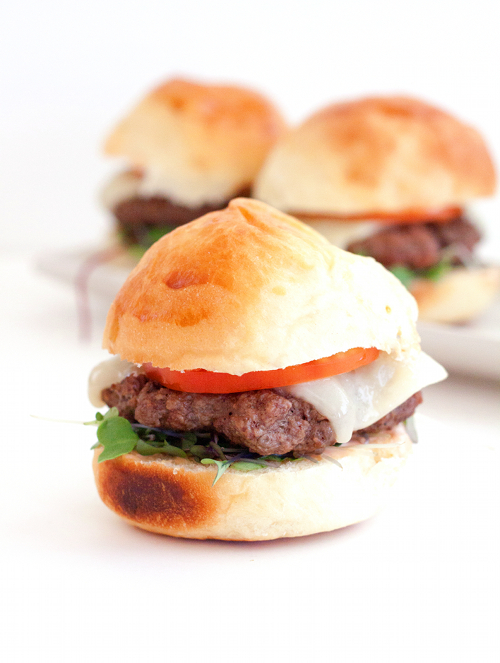 Divide ground lamb into 6 even portions, shape each portion into a medium sized patty. Set aside. Meanwhile, mix mayonnaise, Sriracha and lemon juice together in a small bowl. Cover and store in refrigerator. Cook patties on the hot grill to your desired doneness, 2 to 4 minutes per side. 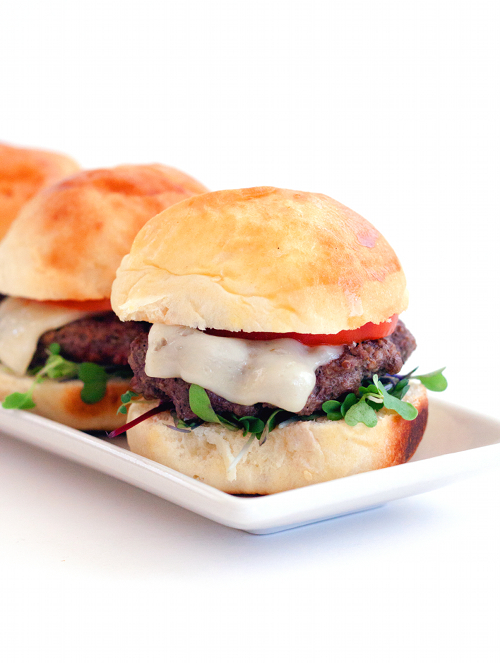 Place Swiss cheese on each patty, cook a little longer until cheese starts to melt. Transfer patties to plate. 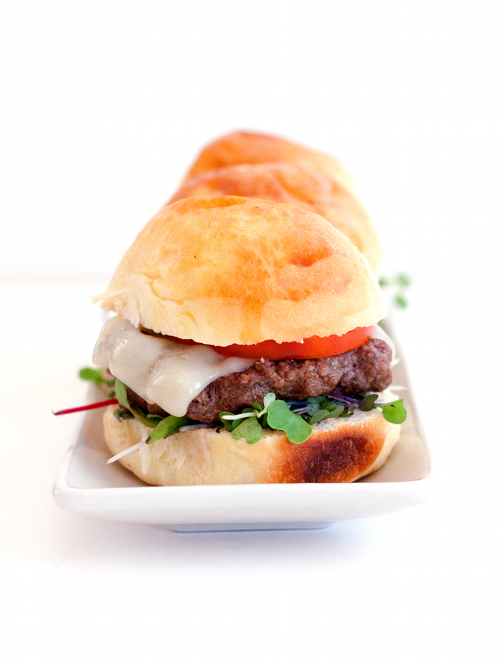 Spread Sriracha mayo on sliced slider buns. Place microgreens/vegetable on the patty, top with lamb patty, tomato slice and lastly red onion rings. Cover with the top of the bun. Serve immediately. Here is the way to generate free codes for xbox, Visit xbox code generator and get access to the generator which generates unlimited codes for xbox gaming over internet.